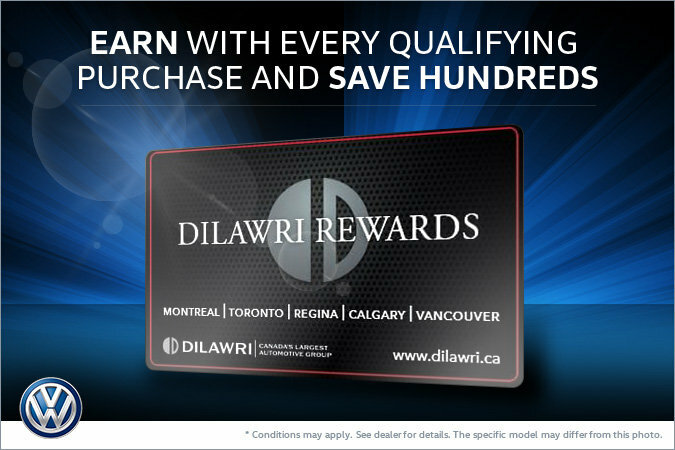 Home > Special Offers > Sales > Save Hundreds with the Dilawri Rewards Card! Save Hundreds with the Dilawri Rewards Card! Membership to the Dilawri Rewards program comes standard with every new and pre-owned vehicle purchase. Rewards can be used at all Dilawri Group of Companies locations across Canada! It pays to come back to Dilawri.